Does stSoftware's site builder allow the use of frames? Any valid HTML can be used including the use of frames. The site designer allows for any valid HTML/CSS to be used. Dynamic HTML components can be edited in a HTML editor. 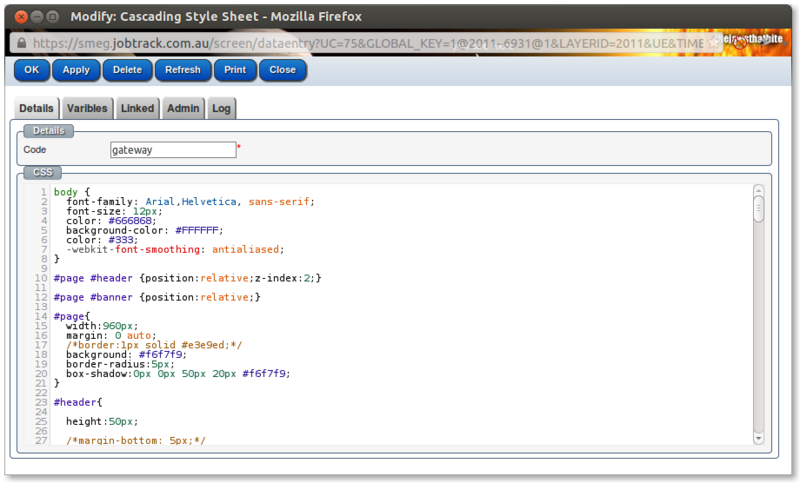 Cascading Style Sheets can be edited in a CSS editor. Rich text components can be edited in a text editor.